Channing Tatum has become much more than your run-of-the-mill rom-com dreamboat. His acting portfolio has expanded from dancing on Step Up to exotic dancing on the Steven Soderbergh-directed Magic Mike, and the world realized his comic potential when he starred alongside Jonah Hill in 21 Jump Street and in the very strange, but very funny Jimmy Kimmel music video "I Wanna Channing All Over Your Tatum." 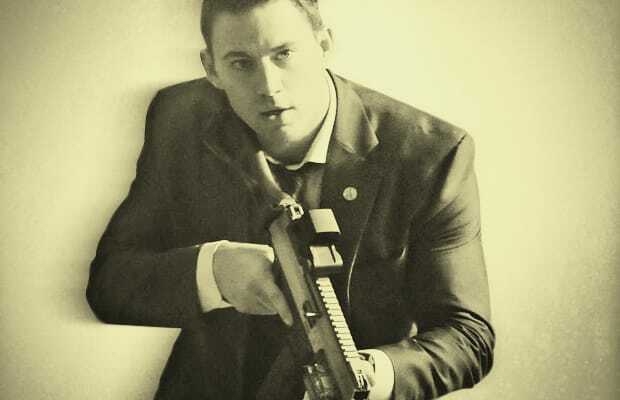 But now Tatum is moving onto bigger and better things because he will be saving the President, Mr. Jamie Foxx, in his upcoming movie White House Down. It seems as though he is always surprising us with a different kind of project up his sleeve. You'd be surprised by some of the 25 things you didn't know about Channing Tatum.